and let's collaborate on those special color combinations for Baby Boy or Baby Girl! 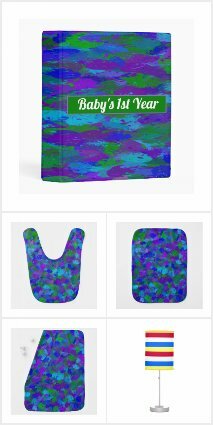 by CelesteSheffey in my zazzle shop. Contact me if you have specific colors in mind and let's see if we can make that happen. Be sure to fill out myform and include a photo of the specific color you have for your special event.